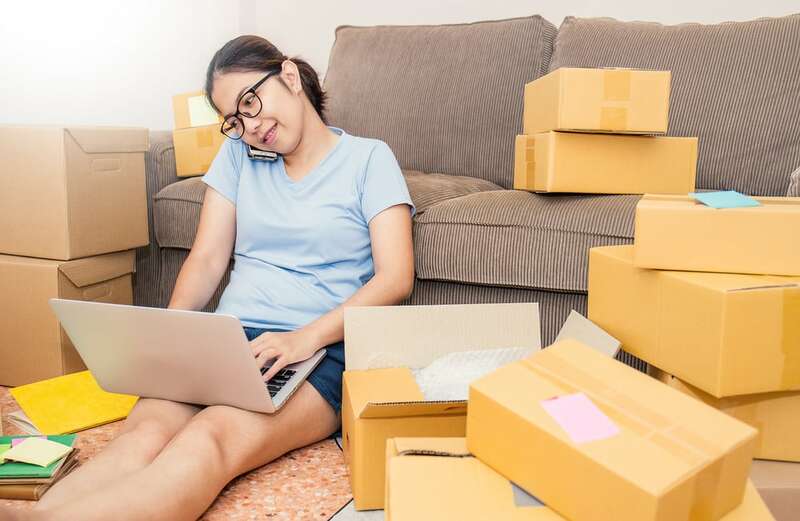 If you find your home is overrun with material belongings, you may have considered the rental of a storage unit to house some of these items. When deciding what to haul to your unit and what to keep at home, consider the following points. Items that have been taking up room in your attic, crawl space, garage, or a closet that haven’t been used in a good number of years are great candidates for going to a storage facility. Do a clean out of these areas and think back to the last time each item was brought out to be used. If it is not something you think you will be needing in the near future, pack it up for a trip to your storage facility. Many people keep holiday decorations and home goods items to adorn their living space during specific times of the year. Storing holiday items in plastic storage containers, separated by season, will free up space in your home as you can store non-needed holiday belongings in your unit for several months before they are needed again. Be sure to label each container with the holiday name associated with the contents inside or use colored containers so you can find them easily. If you are strapped on space, placing belongings that you keep because they have a special place in your memories can be helpful. These items will be well-protected in your allotted space and can be retrieved whenever you wish to share them with others. Make sure to place these items in the proper packaging and set them on shelves or risers so they are sheltered from condensation if your unit is not climate-controlled.